Since putting these lessons together it has become more and more apparent to me how a never ending stream of facts, emotions and experiences are bombarding my mind on a regular basis. My thoughts are constantly and relentlessly challenged. This has made me think more about my own life and how I long to change. That thought led me to take out an old book written in 1977 and reprinted many, many times called Lord Change Me by Evelyn Christenson. Sometimes we forget the old, practical, excellent books written to help us on this journey. Here is just a short excerpt. May it encourage you to find a copy and read it for yourself. On 29th December 1969, I wrote in the margin of my bible, “Transformed”—-same word as Christ’s Transfiguration. Did God want me changed as dramatically as Christ was on the mount of Transfiguration when His face shone as the sun and His raiment was white as light? 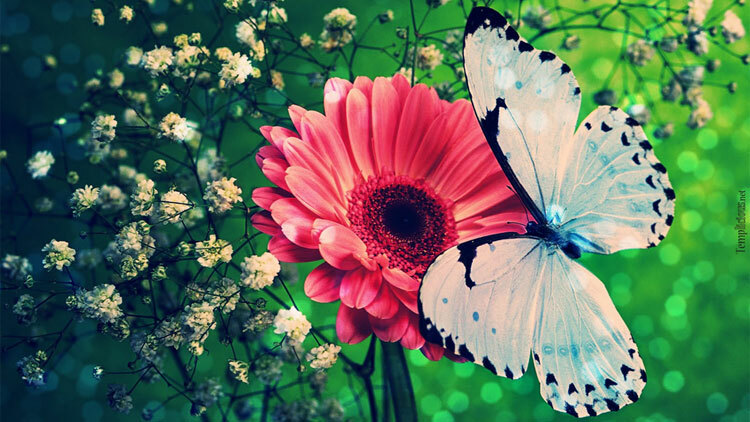 Then I wrote , “changed – from caterpillar to butterfly”. Then I wrote in the margin of my bible beside Romans 12:2, “Pronouns—does God want me?” The pronouns were so very personal. I circled them. No mistaking it. God was not talking to my husband, my children——–but to me. Then the abrupt note in my bible said, “Spiritual Maturity—stop”. Yes that’s what all that changing was about—–to be mature in Him. Like Him. Proving what is His good and acceptable and perfect will— for me. Romans 12:2 And be not conformed to this world but be ye transformed by the renewing of your mind, that ye may prove what is good and acceptable and perfect will of God. Look in the church library, shops selling old books and of course Amazon. It’s absolutely worth the read. Evelyn shares personal experiences and holds practical keys to change, Godly change. It is a brilliant book and one I strongly recommend. All her books are worth reading.